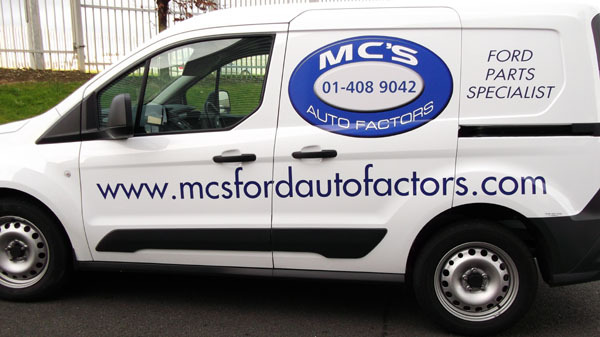 MC'S Ford Auto Factors is a Ford car and commercial specialist that carries a full range of genuine and OEM Ford commercial and passenger vehicleparts in stock. We offer huge discounts and express delivery throughout Ireland. We have over forty years experience of supplying Genuine Ford and OEP parts to our customer base who return again & again assured by our Ford Parts knowledge and outstanding service in this business.